How Far is Shree Keshriya Saffron Hillscapes? 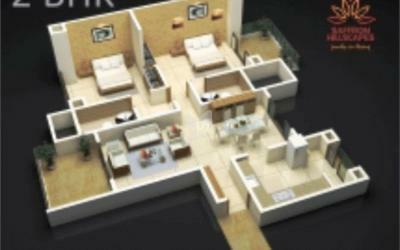 Shree Keshriya Developers. 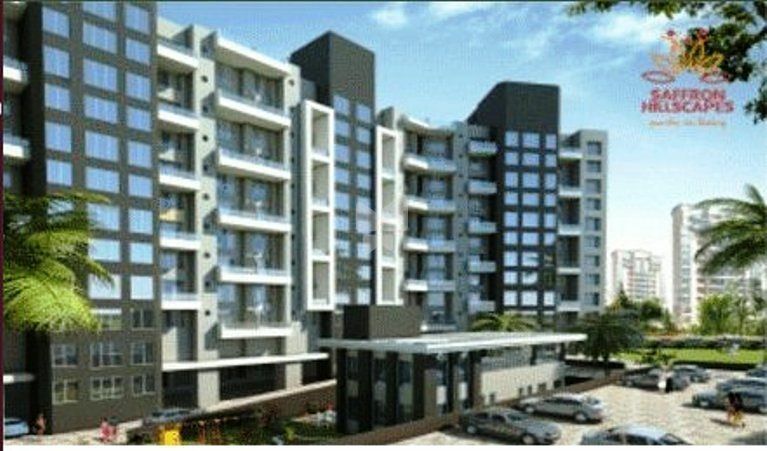 has another Project in Pune . Saffron Hillscapes is located in Wanowrie, Near New Ruby Hospital, Azad Nagar, Pune, Maharashtra, INDIA. We seek to be with nature to unwind ! Because at the deepest core of our being. Concealed, fire resistant high copper wiring Ample light points T.V. / Cable Point in living & master bedroom Telephone Point in living room and all bedrooms Provision of exhaust fan in kitchen & toilets Earth leakage circuit breaker A/C point in living & all bedrooms Broadband connectivity Colour video door phone with 2 level security Apartment intercom system Provision for invertor.